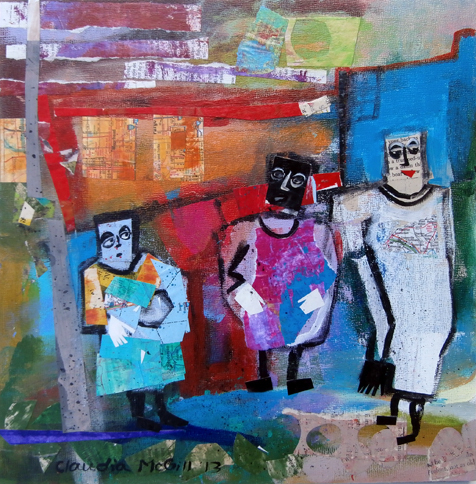 With audiences of 30,000+ hitting the streets of Philadelphia for a behind-the-scenes glimpse of visual artists at work in their environments, Philadelphia Open Studio Tours is bound to be a feast for the senses. Among the various locations hosting the tour, the Mt. Airy Art Garage will be a special destination point – as the primary Northwest distribution site – on Saturday and Sunday, October 19 and 20, from noon till 6 pm. 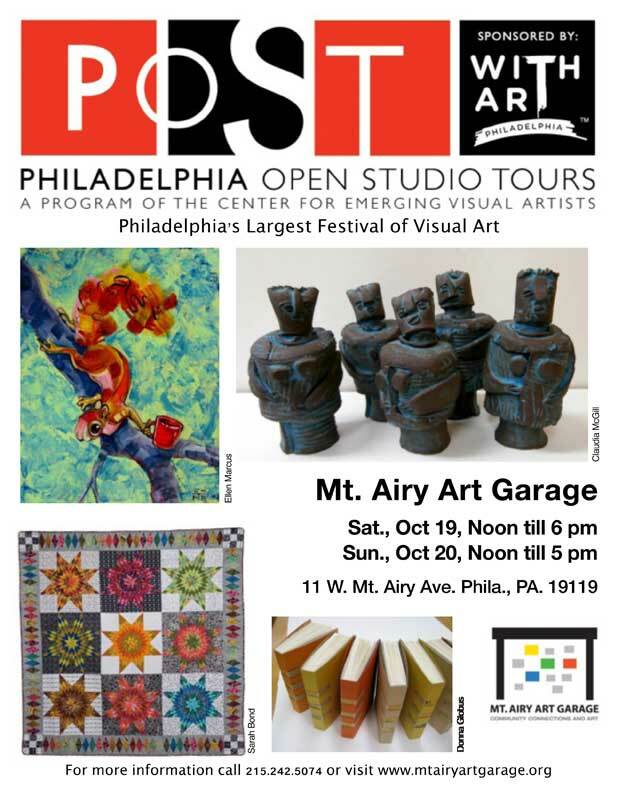 Philadelphia Open Studio Tours, affectionately known as POST, is a program of The Center for Emerging Visual Artists (CFEVA), and is the largest tour of artist studios and creative workspaces in the region. 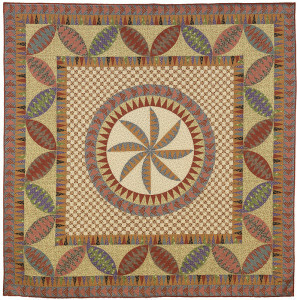 CFEVA is also one of the premier open studio tour events in the country. In its completely refurbished 5,000 square foot garage, located at 11 West Mt. Airy Avenue, MAAG will open its resident artists’ studio doors, as well as provide you with the most up-to-date festival information about participating artists and venue locations in the Northwest. Yet, the rest of our space will also feature an art market with numerous local emerging and professional artists. 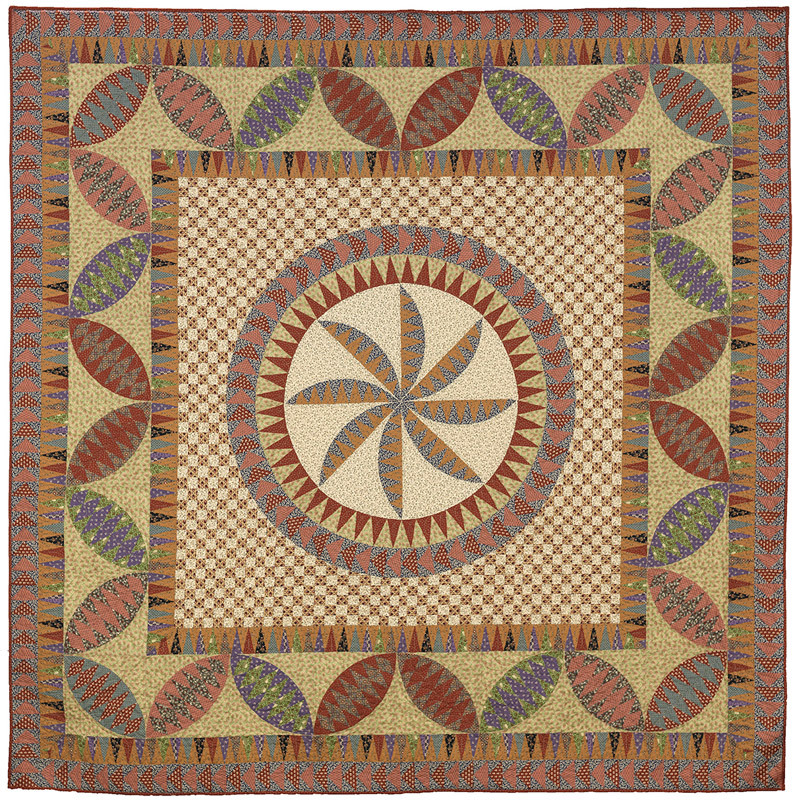 Here, you’ll find a variety of mediums including clay, painting, sculpture, jewelry, photography, woodwork, leather goods, handcrafts, and more. 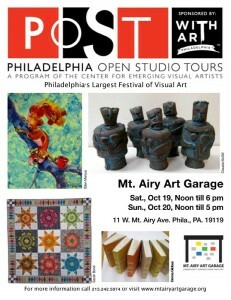 For more information, call 215.242.5074, visit www.mtairyartgarage.org, or stop by the Mt. Airy Art Garage’s POST table at the Chestnut Hill “Fall for the Arts” Festival on October 6th. 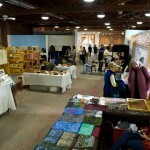 Post and Holiday Art Markets, Call For Artists Open Call: Applications for MAAGs Juried Holiday Shows in Nov./Dec.